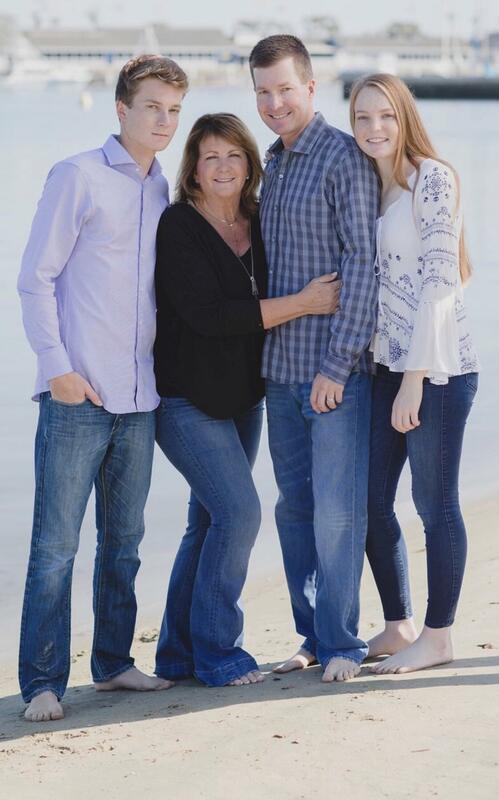 Since 1984, Mark has been assisting high net worth investors in reaching their financial goals and has taken a special interest in taxation1 and estate investment planning. 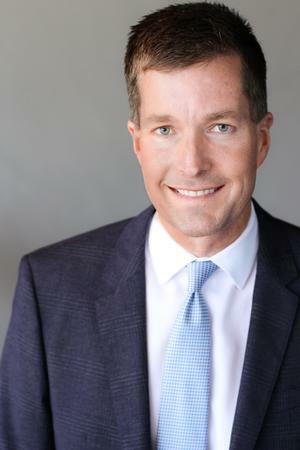 He graduated from UCLA with a bachelor's degree in economics and obtained his CERTIFIED FINANCIAL PLANNER™ (CFP®) certification from the University of Denver in 1990. Mark has been an important part of growing CureArthritis.org which funds developmental arthritis research. He also serves as a trustee for the Earl B. and Loraine H. Miller Foundation. He and his wife, Lisa, enjoy boating, skiing and golfing with their two teenage children Ryan and Alexa. Mark really enjoys coaching his kids’ sports. One of his favorite moments was when his daughter’s softball team won the National Championship! 1 Wells Fargo Advisors is not a legal or tax advisor. However, we will be glad to work with you, your accountant, tax advisor and/or lawyer to help you meet your financial goals. 2 Rankings are based on data provided by investment firms, Factors include assets under management, experience, industry certifications and compliance record. Investment performance and financial advisor production are not explicit components. 3 The rankings are based on data provided by over 4,000 advisors. Factors included in the rankings were assets under management, revenue produced for the firm, regulatory record, quality of practice and philanthropic work. Investment performance isn't an explicit component. 4 2010-2016: The rankings are based on data provided by over 4,000 advisors. Factors included in the rankings were assets under management, revenue produced for the firm, regulatory record, quality of practice and philanthropic work. Investment performance isn't an explicit component. 2009: The number of advisors shown for each state is based on the total population of the state, so larger states have larger listings. The rankings reflect assets under management, revenues, quality of the advisors' practices and other factors. Total assets are all assets overseen by the advisor's team, including some that are held at other institutions. Assets managed for institutions are given less weight in the scoring. Portfolio performance is not a criterion because most advisors do not have audited track records. Criteria was based on more than 3000 filtered nominations from more than 100 investment, insurance, banking and other related independent financial service firms.